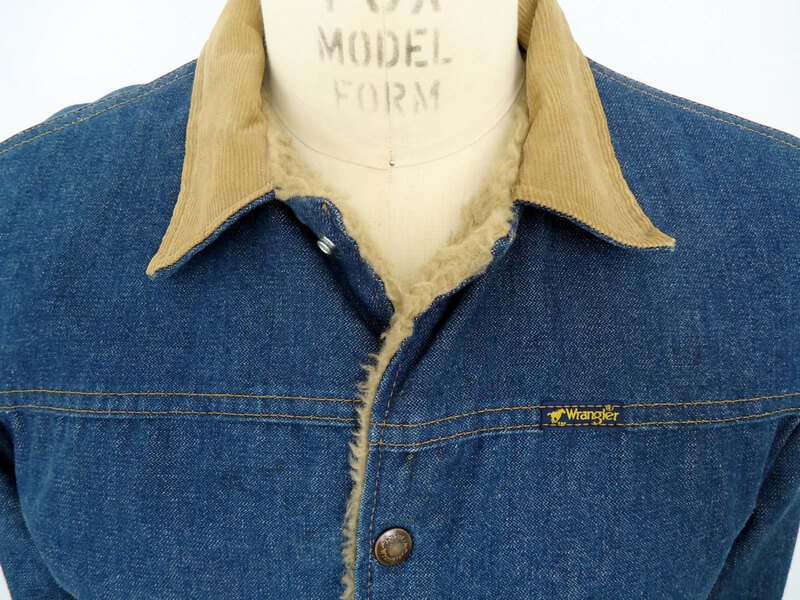 Having a vintage shop online is like getting your own mini style laboratory. Buying tastes aren’t only philosophical; they’re tested in the marketplace. Some kind of vintage piece that I’m attracted to and that I think is due for a fashion comeback—like paisley ties or 80s golf polos–doesn’t really sell in the shop no matter how high I stock it or how low the price goes. Something else that I think of as being less cool than it is universally familiar, and that I put in the shop reluctantly, sells out again and again. Like gold buttoned blue blazers or Birkenstock sandals. Like corduroy fabric. 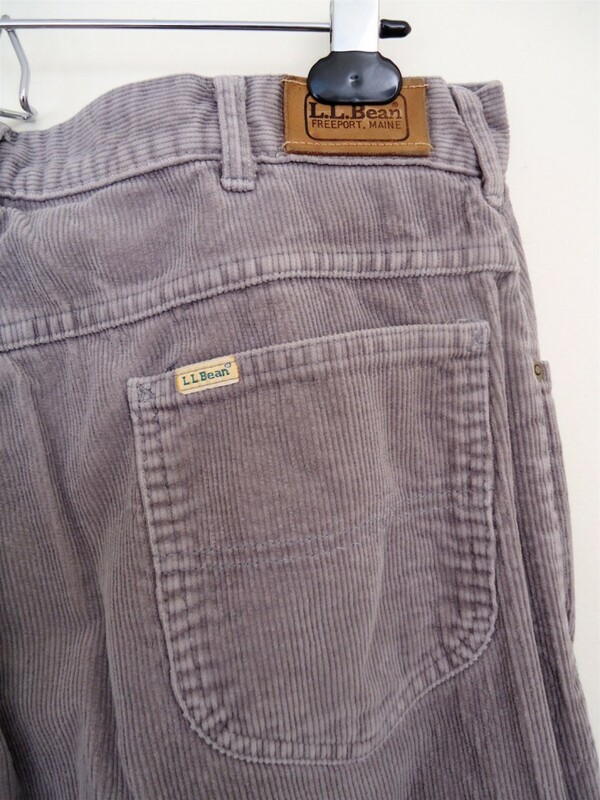 Many would object that corduroy is a classic that never goes out of style and makes a poor example of a comeback kid. 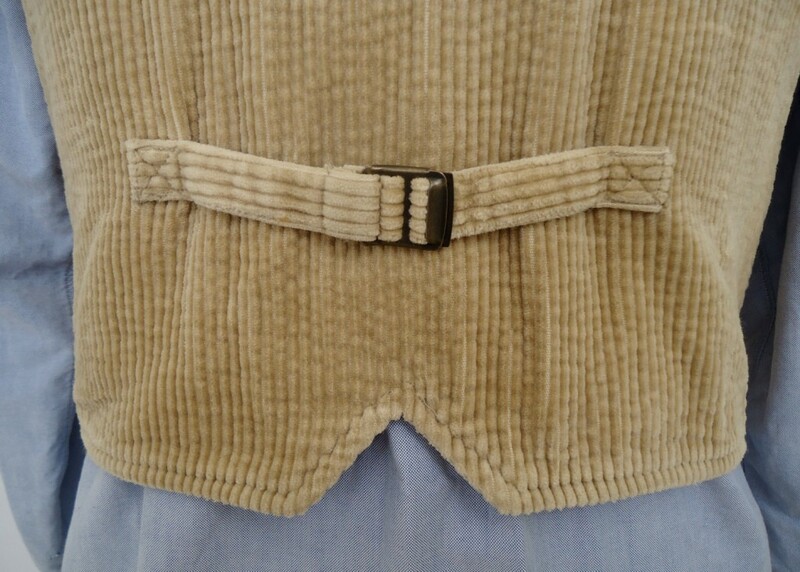 As a vintage seller, I see plenty of the worst in corduroy—wide collars, patchwork, loud colors–and until very recently I still I associated it with children’s Christmas outfits, the 70s, Western wear, 90s grunge. 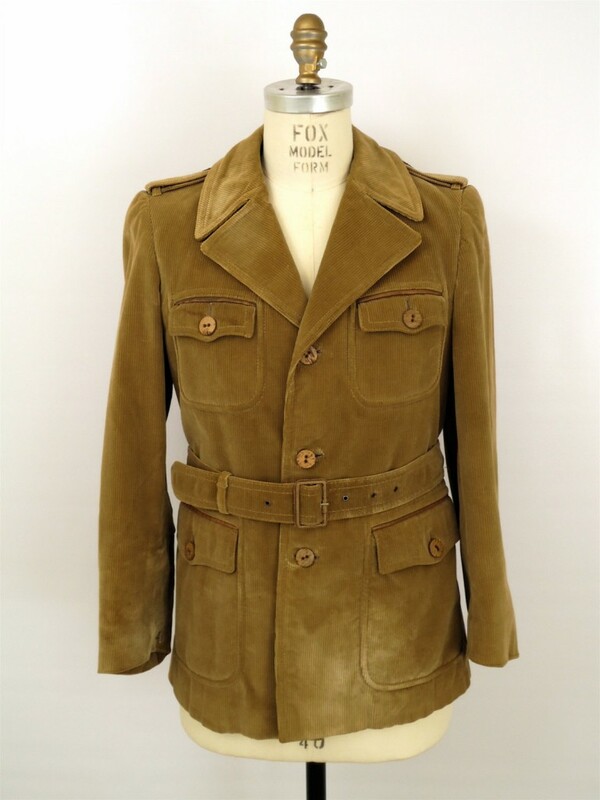 I listed a khaki corduroy jacket in the shop for cheap thinking it walked that line between vintage fashion and vintage costume. But it sold, and so did the next one and the next, even when the price tag passed that of the other blazers. 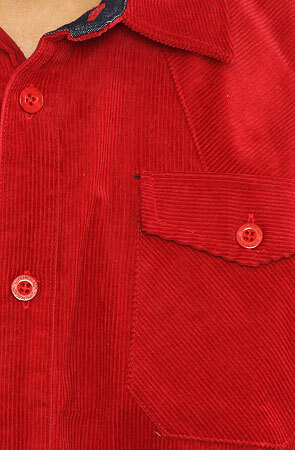 And not just the jackets but anything corduroy—corduroy collared shirts, pants, waistcoats. 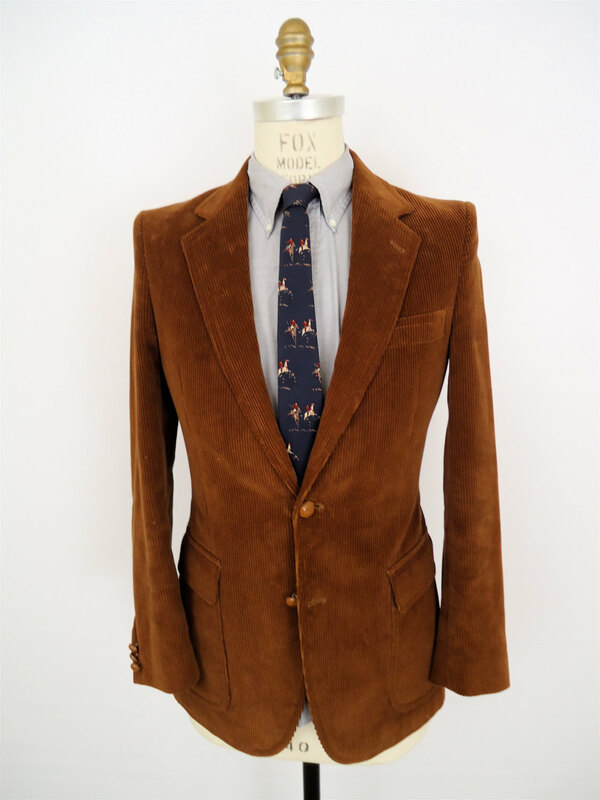 Pretty soon I started to notice corduroy in red carpet and runway photos, even models in the fall Bergdorf Goodman catalog wearing that 70s staple–the full corduroy suit. Suddenly a corduroy blazer over a plaid shirt looks like the safest of sartorial expressions, more of a uniform for fall than a costume. I picked out the best one from the shop to keep for myself, and I can’t wait to start wearing it more now that the colors and temps are changing. What’s more I’m starting to enjoy what buying habits in the shop teach me as much as the “feedback” of the sale of a vintage piece that’s a much closer expression of my personal style… Now I just have some paisley ties to get rid of before Christmas.